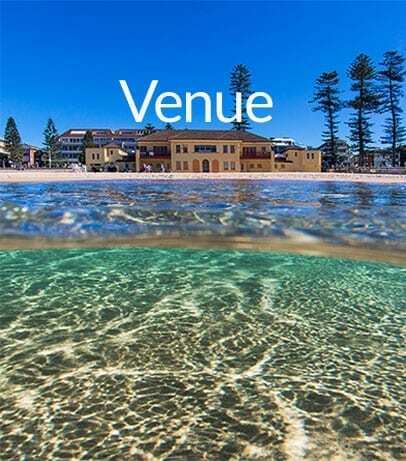 North Steyne Surf Club is a community based organisation that provides a range of services, including voluteer beach patrols, first aid and CPR training. Welcome to our SRC program. 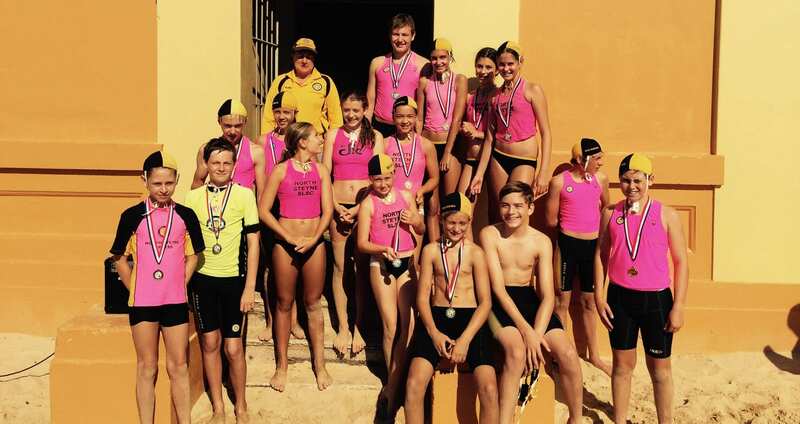 All nipper training from U6 and upwards leads to SRC development making this award the pinnacle of our junior Surf Life Saving education. 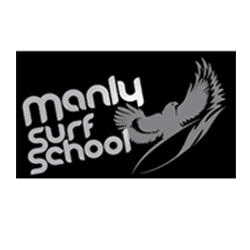 As one of the oldest surf clubs in Australia we are located in the middle of iconic Manly Beach. 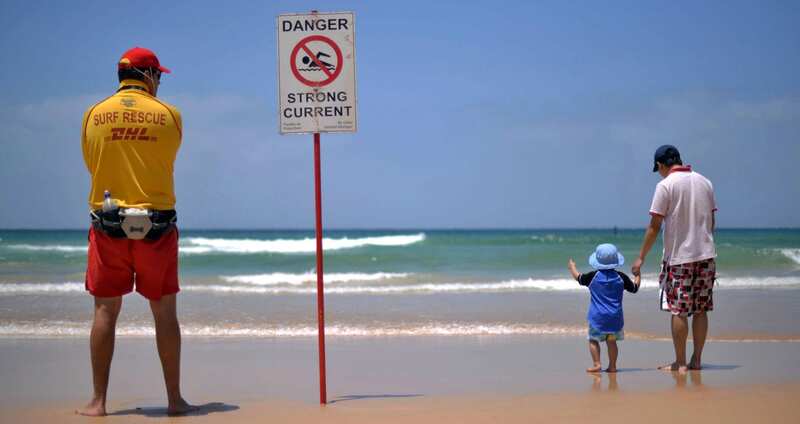 We are about ensuring the safety of visitors to our beach, our children, our members and our local community. 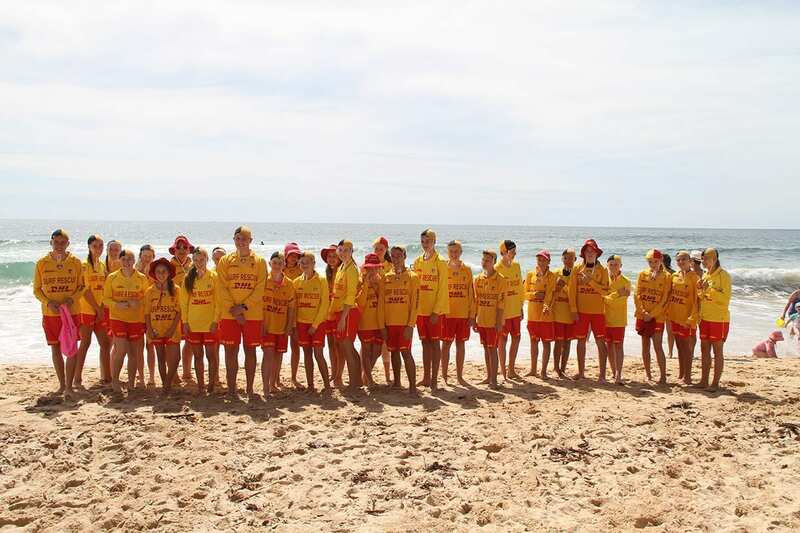 Surf lifesavers are trained volunteers that patrol our beaches on weekends during the summer. 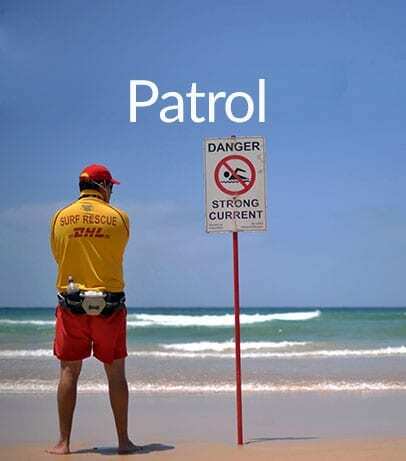 We undertake a number of roles including aquatic rescue, first aid, and beach surveillance and education. Nippers is open to children between the ages of 5-14 years. Nippers is held at North Steyne SLSC on Sunday mornings from 9.30am to approx 11.15am and runs from early October through to March. 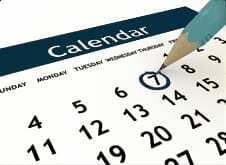 The season starts in October through to April. 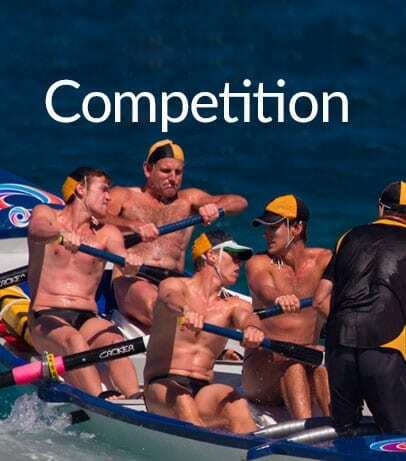 Training is available for all members wishing to compete; information on these sessions will be posted on the website throughout the season. 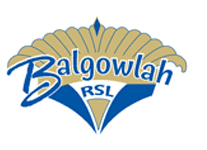 Join us for the Annual Presentation Night on Friday, 10 May – help us celebrate a great season!